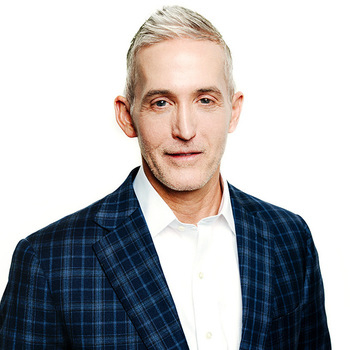 Trey Gowdy was born in Greenville, South Carolina and grew up in Spartanburg, South Carolina. He is the son of Hal and Novalene Gowdy and has three sisters: Laura, Caroline, and Elizabeth. He graduated Spartanburg High School in 1982, Baylor University in 1986, with a degree in history, and the University of South Carolina School of Law in 1989, where he was a member of the scholastic honor society "Order of the Wig and Robe." Trey had the crowd in stitches from the beginning with jokes about Republican and Democratic colleagues, his wife and kids. Once the jokes and laughter were over and he began sharing his experiences as a prosecutor and 7-time death penalty litigator, the crowd was mesmerized. He expertly tied the sanctity of life into his speech as he compared a career being surrounded by death. He expertly wove the mothers at Mama's House into his speech and applauded them for their courageous decision to carry their babies to term in the face of great difficulties. We will net more proceeds from this event than ever before and for that, we are thankful and blessed beyond measure. Our guest feedback was tremendous. People genuinely enjoyed Rep Gowdy's presentation. He was the perfect choice for this year's event. When we first considered him, there was genuine concern that he might be too partisan or divisive. But in the end, he was neither. He definitely knows how to bring people together around the basic core concepts of truth and unity. He was easy to work with and was very open with our guests. Personally, he is one of the most interesting speakers I have heard lately and some of his comments have left a lasting impact with me. 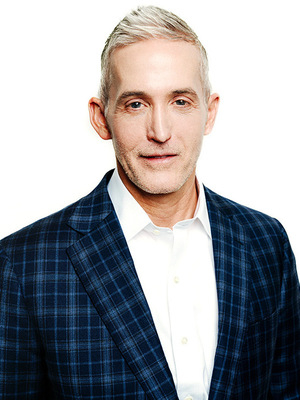 Trey Gowdy is one of the kindest, most humble speakers I have ever interacted with! He was so intentional about wanting to know what we needed and how he could best serve us. You have a winner in him! We are more than doubled our sponsorship of the evening allowing us to walk into the night in the black and I have no doubt part of that is because of the speaker!